Virginia U.S. 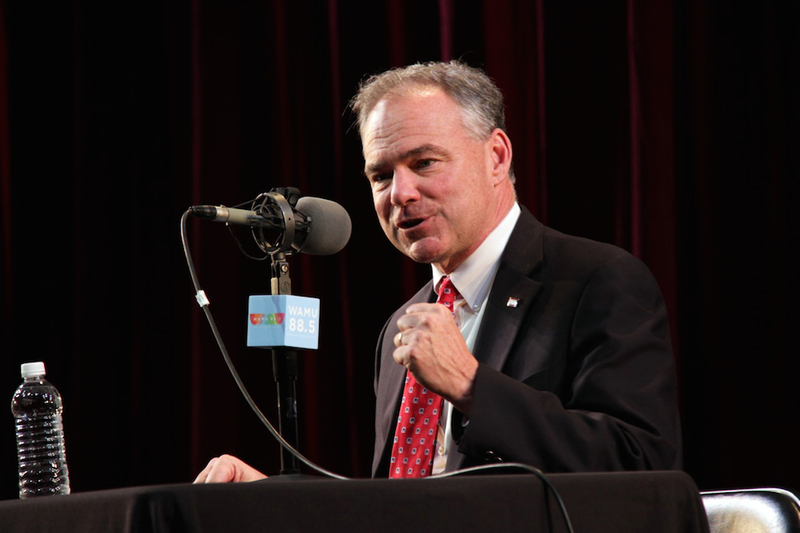 Senator Tim Kaine is no stranger to running for office. He’s had successful runs for the Richmond City Council, mayor of that city, lieutenant governor and then governor of Virginia, U.S. Senate, and an unsuccessful run for vice president of the U.S. Now he is running for his second U.S. Senate term, against Corey Stewart, who has described himself as “Trump before Trump.” Kaine joins us to discuss his re-election bid, his vision for the Commonwealth of Virginia and the country, and his thoughts on everything from immigration and pay for federal employees to defense spending and his recently departed friend Sen. John McCain.